You’re sure you have the app on your iPhone, but its nowhere to be found. Did it end up buried in one of your home screen pages? Was it lost in a folder? Did you accidentally delete it? No matter how it went missing, you can find it with this simple trick. To locate the missing app, swipe right on your iPhone or iPad from the home screen to reveal the Spotlight search box. Enter the partial name of the app you’re looking for. Tap on the resulting icon to launch the app. The search results will even show a notation next to it if it’s inside a folder. In this case, Snapseed is in a folder called “Photo & Video” somewhere on our home screen. In addition to locating apps already installed on your device, the search function also taps into the App Store search. 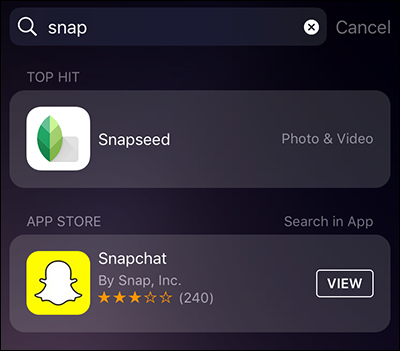 In the screenshot above you can see that searching for “snap” pulled up both the installed app, Snapseed, and the popular (but not installed) app Snapchat. 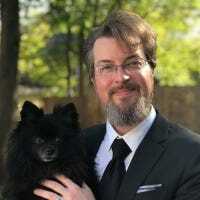 If we accidentally deleted Snapchat and were in search of it, this same technique would show us that it was not on the phone and simply tapping the “VIEW” button would take us to the App Store where we could download it again. 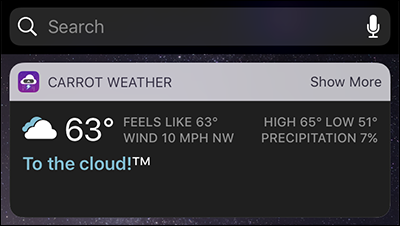 If this is your first time using the Spotlight search on your iOS device we’d encourage you to check out our guide which covers everything from toggling Siri Suggestions to controlling which apps Spotlight searches within.